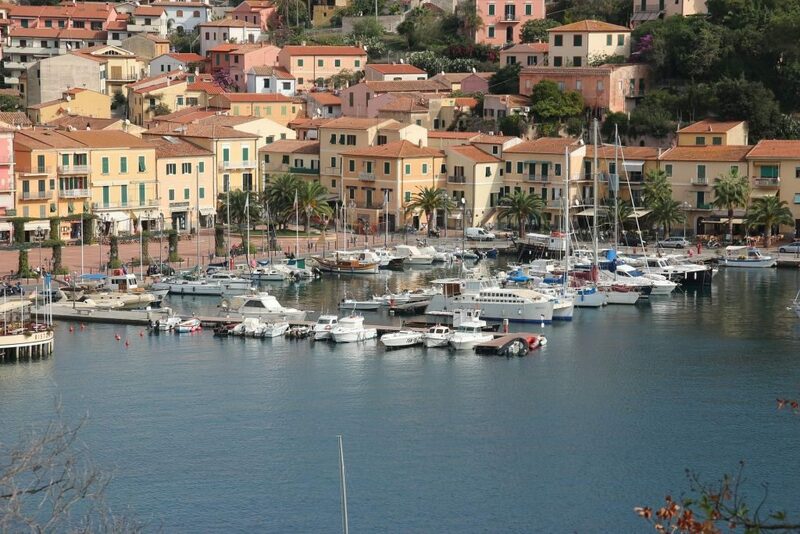 ABC ELBA Italian Language School is located in Porto Azzurro that, with its azure coloured harbour, is a very charming village. 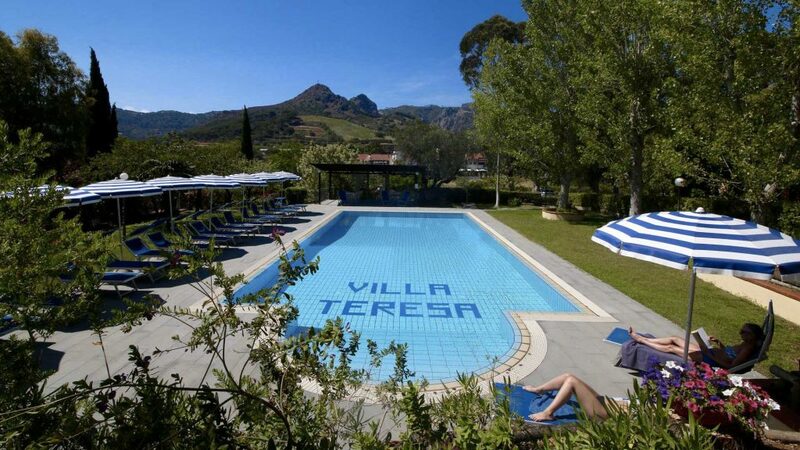 It has an elegant promenade and offers pleasant walks and many shopping opportunities with all kinds of shops, restaurants, cafés and gelaterias. The medieval Spanish fortress dominates the village; a visit to the nearby sanctuary Madonna di Monserrato takes you on an inviting walk through a wild and scenic valley. 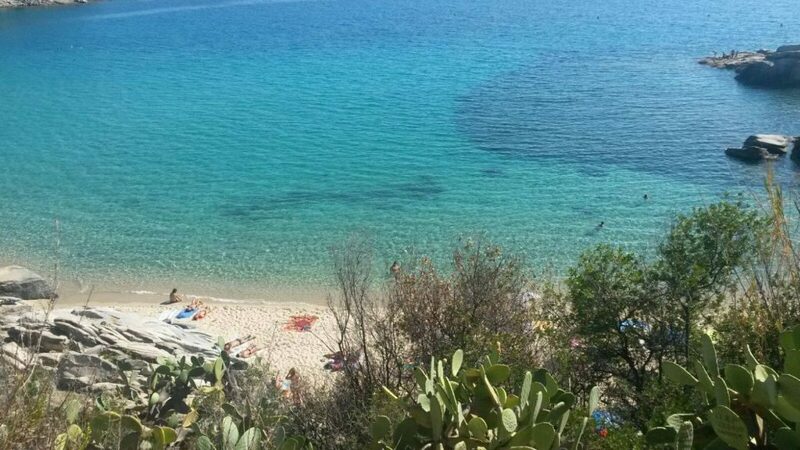 Near Porto Azzurro you will find a number of quiet, sandy beaches and beautiful rocky cliff. Since requests for auto rental have been frequent, we have arranged for special prices with several auto rental companies. 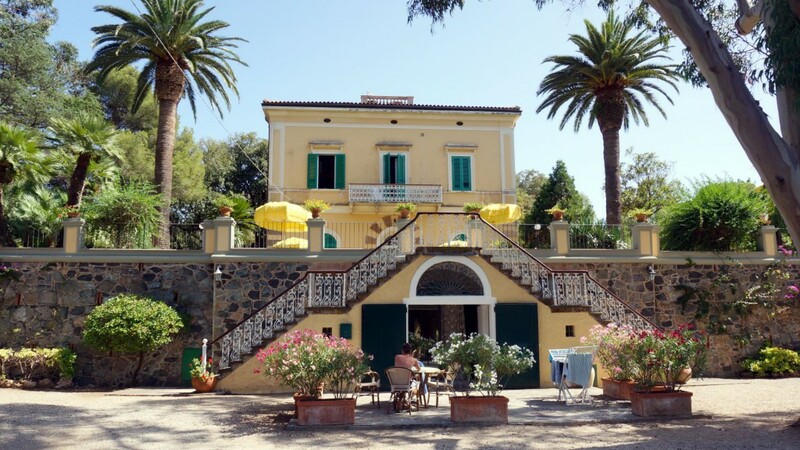 Having a car in Elba can be advantageous if you want to explore the island, discover hidden-away beaches or enjoy the nightlife in your spare time.